Is be' Shkèna means in the dialect of indigenous bribrí: " Good morning " Nevertheless the natives bribrís use this phrase to all hours of the day, so it can bee understood as a greeting in general. Our group took this name in honour to the indigenous brothers of Costa Rica. 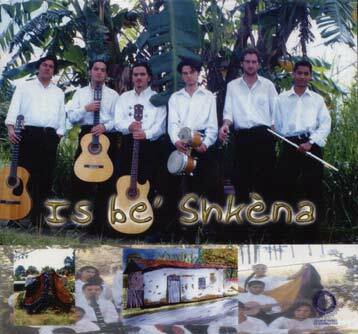 1996: Is be' Shkèna started in August of 1996 with the purpose of presenting the folklore and the Costa Rican popular culture by means of the dance, music and theatre. In his first 6 months the group had more than 50 presentations all over the country. 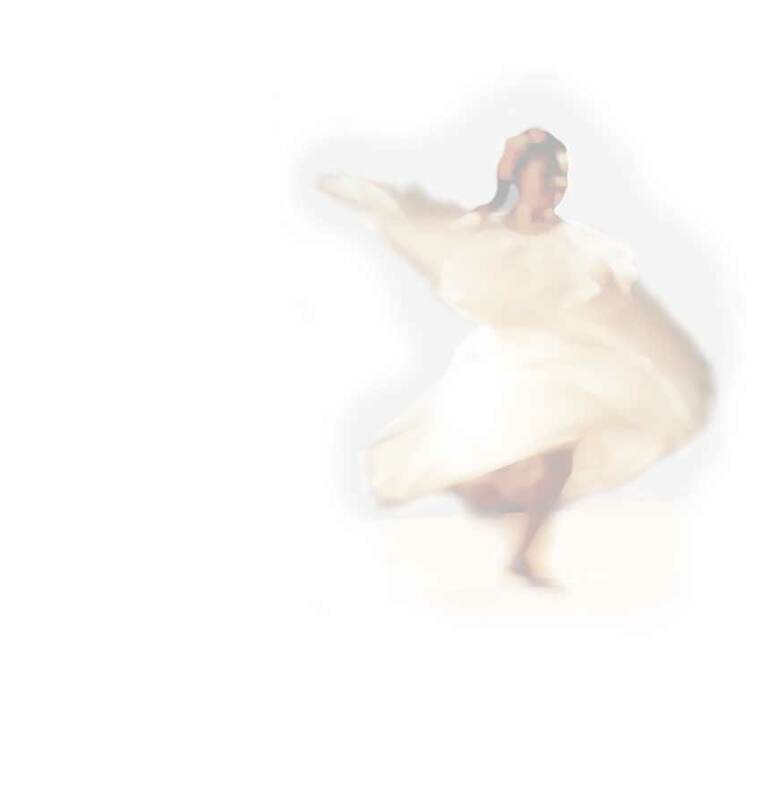 In February of 1997, Is be' Shkèna received an invitation by the Cultural Organisation "Raíces de México" (English: "Mexico's Roots") to participate in the "National Festival of Folkloric Dance Tlaxcala 97 " and in "26° Fair of May in Puebla 1997 " in Mexico. In this first international tour Is be' Shkèna visits the states of Puebla, Tlaxcala and Veracruz, making 30 performances in 20 days of tour, presenting their show to more than 9,800 Mexicans in theatres, theatres, audiences, schools and schools. In addition making presentations in the radio and the Mexican television. The Ministry of Public Education, the Ministry of Culture, Youth and Sports, the Direction of Culture of the Municipality of San José, the Office of the First Lady of the Republic of Costa Rica, the National Consultant's office of Musical Education and the Legislative Assembly, send in different opportunities, invitations to the group during that year to make important presentations in Costa Rica. In the same year the group made his second international tour to Mexico visiting Puebla, Tlaxcala and Veracruz and presenting their work to more than 10.000 Mexicans. For this tour, a small section of folkloric dance was included. Is be' Shkèna integrates as" Assigned Group " to the Folkloric Association and Popular Culture of Costa Rica " Emilia Prieto Tugores " (AFOCUP). They are integrated to the AGICUP (Association of Groups and interprets of the Popular Culture of Costa Rica), an association which is represented in " FIA 98 " (Festival of the International Arts in San Jose, Costa Rica). In 2000 Is be' Shkèna makes a new folkloric spectacle, with music, dance and theatre called "Estampas Ticas". It integrated 12 dancers presented music and dances of different regions from Costa Rica. In January of this year the group started their third international tour to Mexico, promoting the compact disc that was published in January and that includes 11 musical themes of the spectacle " Estampas Ticas". This tour was made in the state of Puebla fulfilling 24 performances including spectacles, interviews of radio and television, programs of TV and presentations in theatres, schools, parks and public places. In July and August the group made their fourth international tour to Spain and Portugal, participating in several international and local festivals folkloric. In December they receive the prize to the Best Record Production of the Year in Typical Music 2000-2001 of Costa Rica.